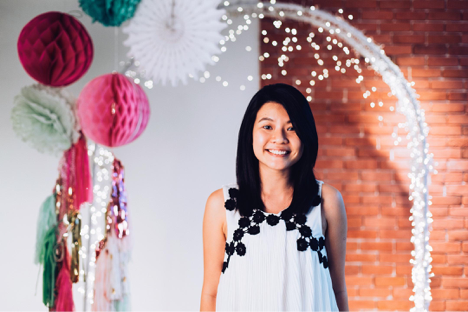 Frustrated with cookie-cutter weddings as a bride-to-be, Shuying left her marketing job in 2013 to become one of the first wedding stylists in Singapore. Today, she runs MerryLove Weddings, a wedding styling brand dubbed one of Singapore’s most loved and well-known, with over a hundred styling works under their belt. Her works have appeared in all major bridal magazines and blogs here in Singapore. When she's not busy running about for wedding work, Shuying cooks, annoys her husband and blogs regularly on Dayre, where she shares her work and life with her readers. Singing makes her happy and working (mostly) from home is her dream come true! Follow her on Dayre at https://dayre.me/themerrymaker.